Xinjiang is China’s largest province, but remains one of its least visited. Closer to Damascus and Tehran than it is to Beijing, this ancient region boasts a wealth of unique history and unique cultural sites, and can only nominally be considered Chinese. 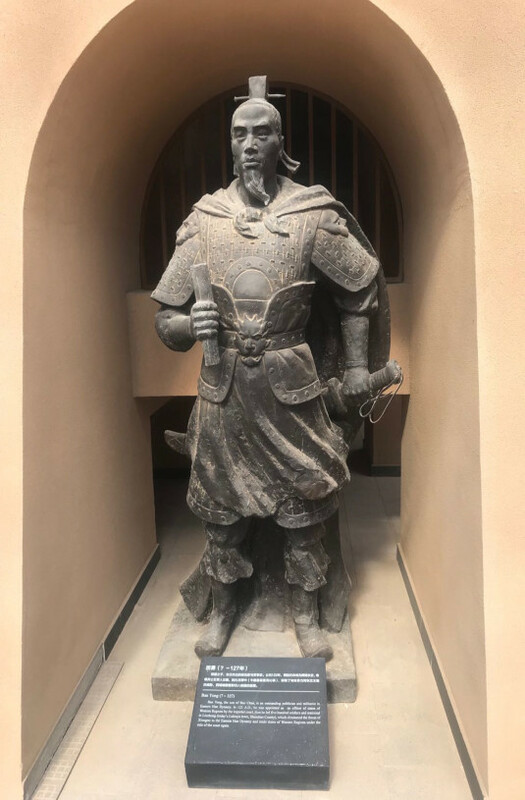 Young Pioneer Tours runs an annual tour to Xinjiang, as well as including the region as part of larger tours such as our Pamir and Karakoram Highway tours, and so we’ve become experts on travelling to the region. 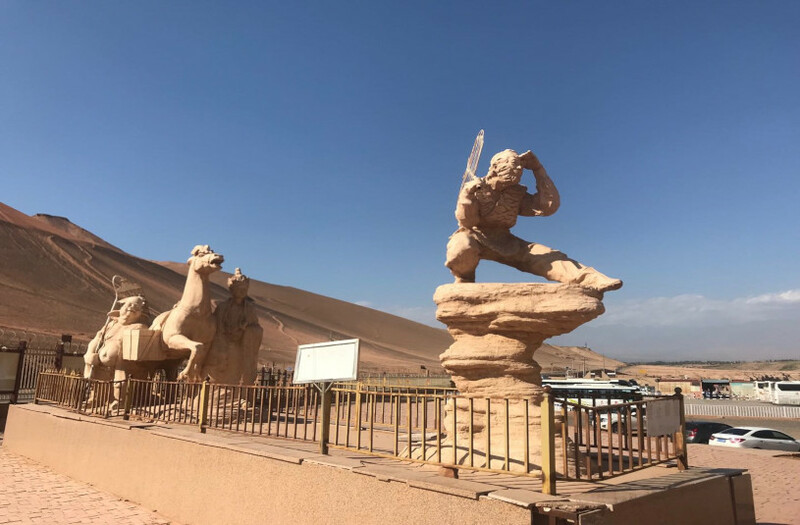 Here’s our top 5 picks to visit when travelling in this iconic Silk Road region. When you think of Xinjiang you probably think of windswept ruins and treacherous deserts – both of which we’ll get to – but there’s more to Xinjiang than that, and one of those things is a stunning alpine lake. Tianshan Heavenly Lake, located about an hour east of Urumqi, makes for stunning photographs and lies under the imposing Bogda Shan, or the Indiana-Jones-esque ‘Mountain of God’. 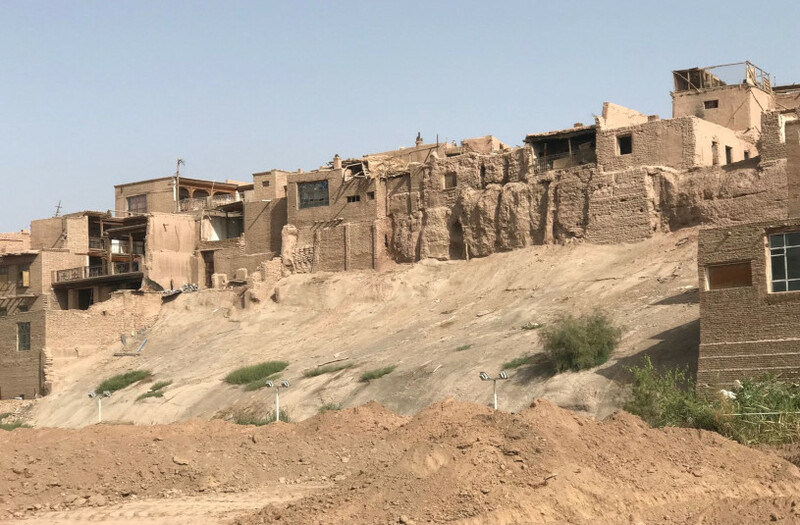 Unfortunately vanishing in the face of encroaching Han culture, Kashgar’s Old Town may be becoming somewhat Disneyfied but, for now, remains a fascinating labyrinth of tortuous alleys and traditional Uyghur architecture. Be sure to visit whilst it retains some of its old-school charm. 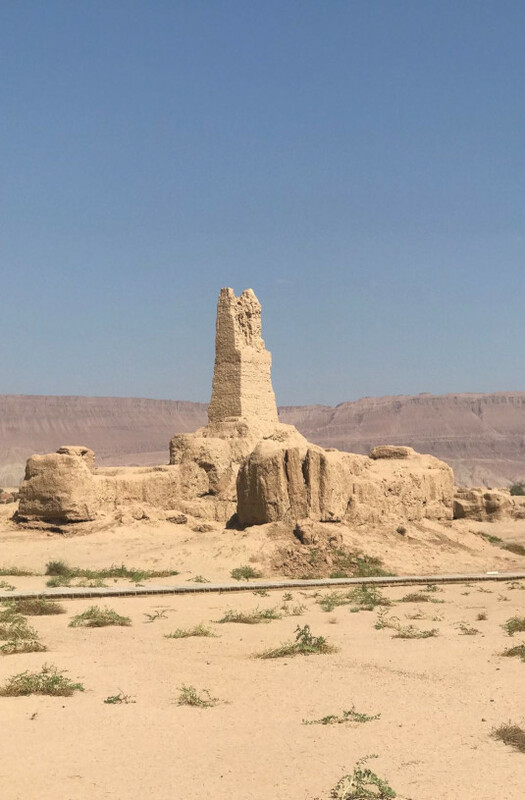 Once a Silk Road bastion en route to Urumqi and points east, the desert citadel of Gaochang has been claimed by the desert and is now a haunting and fascinating testament to both Xinjiang’s rich history and the implacable nature of the surrounding desert. 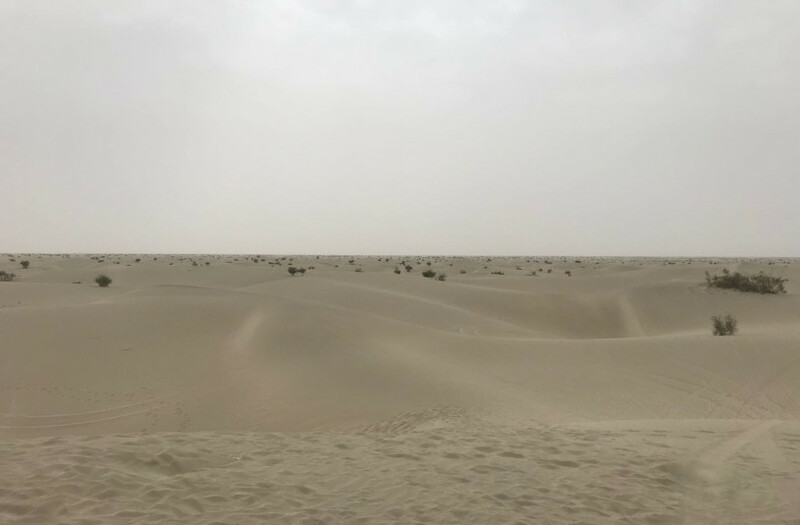 The treacherous Taklamakan Desert, just outside of Kasghar, was once a source of terror for superstitious locals who believed it was haunted by vicious demons who would claim their victims during the region’s infamous sand storms. Whether true or not, many a foolhardy explorer, both Chinese and foreign, were claimed by the unrelenting and nigh-unnavigable sands. 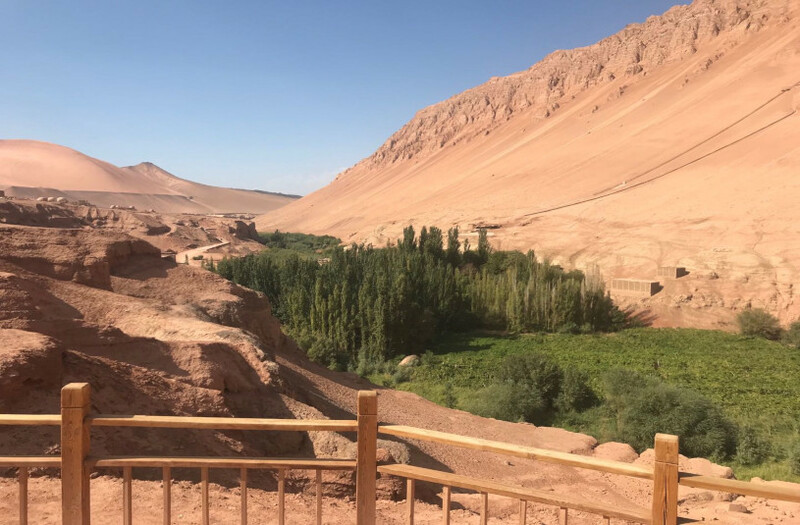 It’s not quite as terror-inducing now – day tours are run from Kashgar and you can surf the dunes from within a customised dune buggy! China’s answer to the other Grand Canyon, Tianshan Grand Canyon is a stunningly picturesque ravine carved out of the surrounding sandstone millions of years ago and features sand tobogganing, sun-baked eggs and some appealingly kitsch tributes to that great work of Chinese literature, Journey to the West. 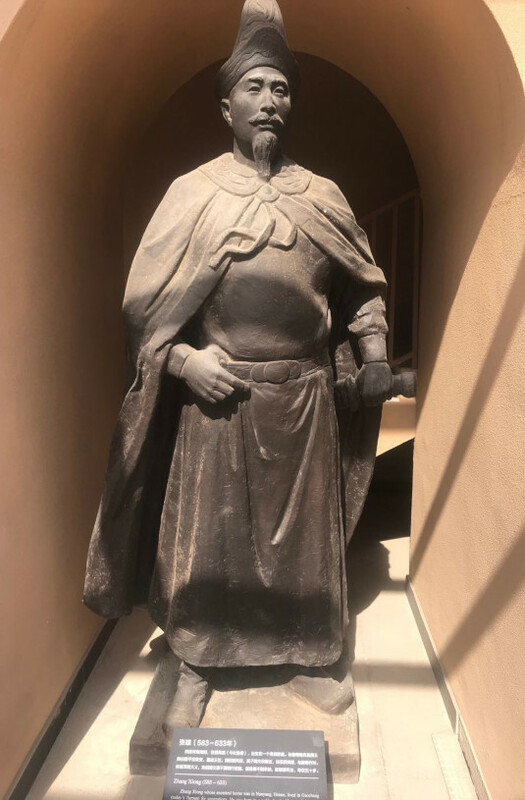 And that’s not all – we haven’t touched upon visiting mud-walled Uyghur villages, the morbidly beautiful Aba Khoja Mausoleum or the foreign-looted Kizil Thousand Buddha Cave. 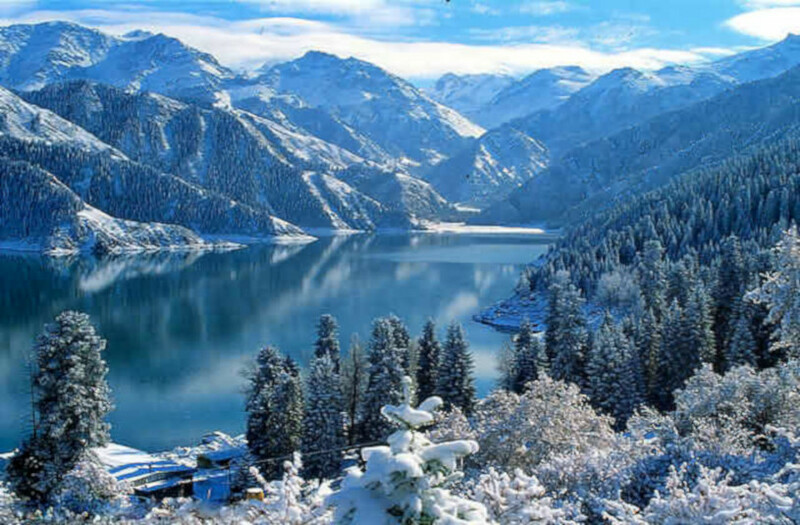 To see these sites for yourself, join our autumn Xinjiang Far West tour!